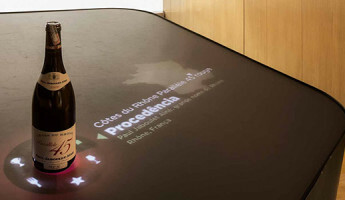 Unlike traditional brick and mortar shopping, the internet experience features a different kind of interactivity with a product. 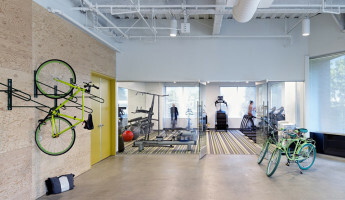 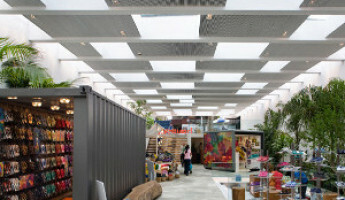 Physical retail may be perfect for the right-brained, touch-and-feel sort of shopper, while the product detail and studio images may better suit the left-brained bargain hunter. 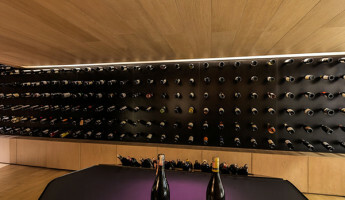 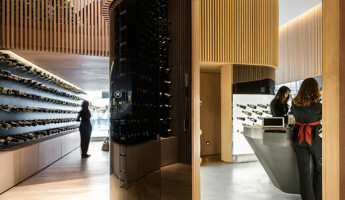 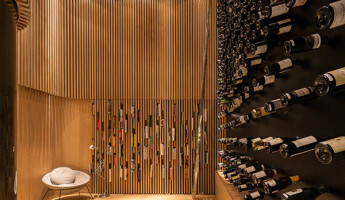 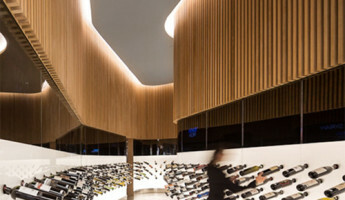 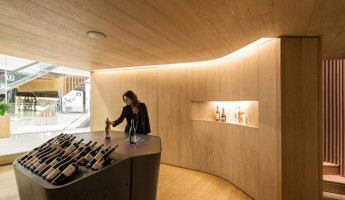 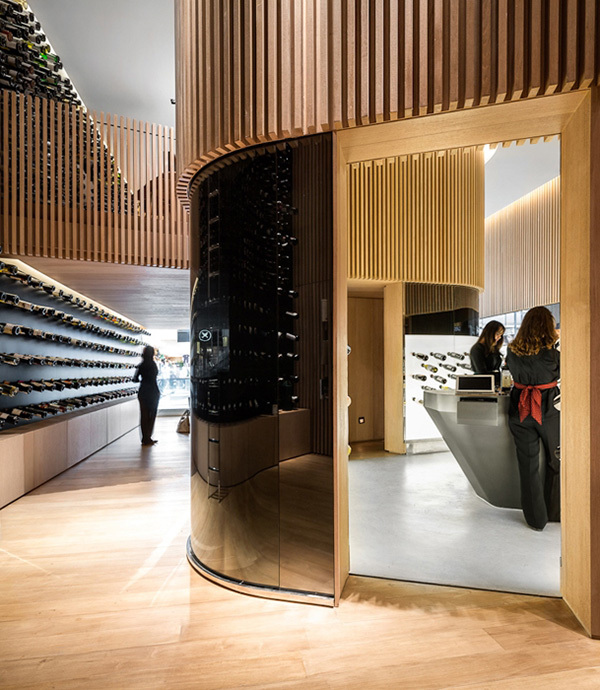 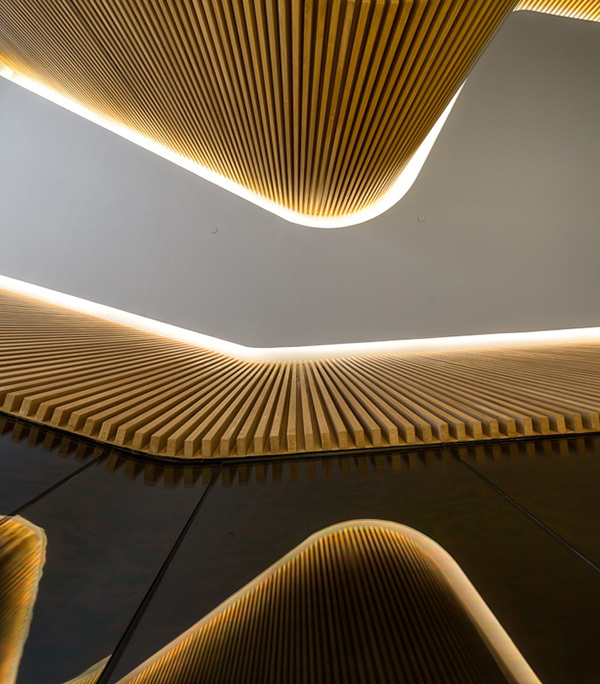 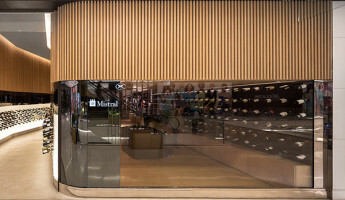 An wine distributor located in Sao Paolo, Brazil wanted to fuse the best of both worlds in their new retail environment called the Mistral Wine Studio. 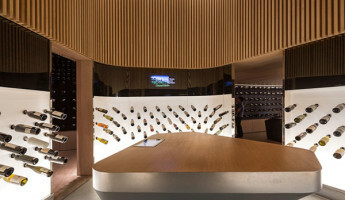 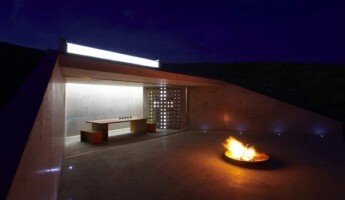 In terms of design, the Mistral Wine Studio is inspired by tradition but outfitted with modern technology. 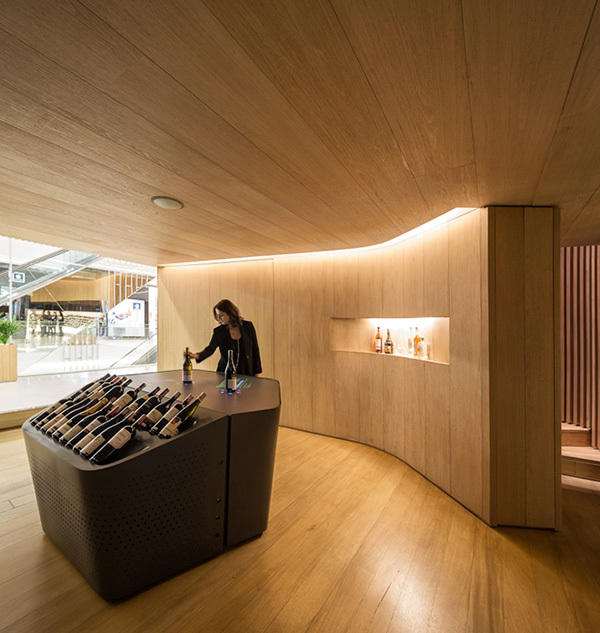 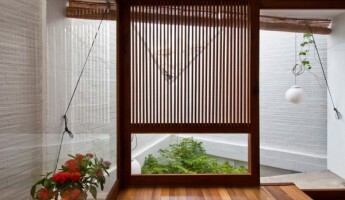 The wooden texture of the upper walls and floors recalls traditional wine cellars and wood-barrel aging casks. 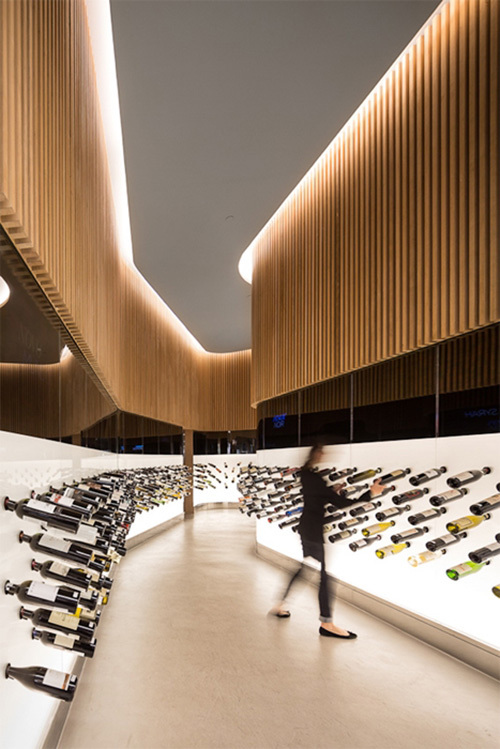 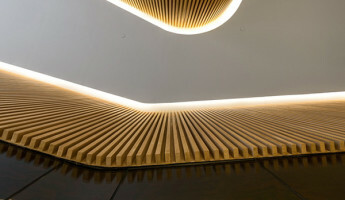 The back-lit lower walls are inspired by the internet shopping experience, where a product floats on a white screen for a visitor to peruse. 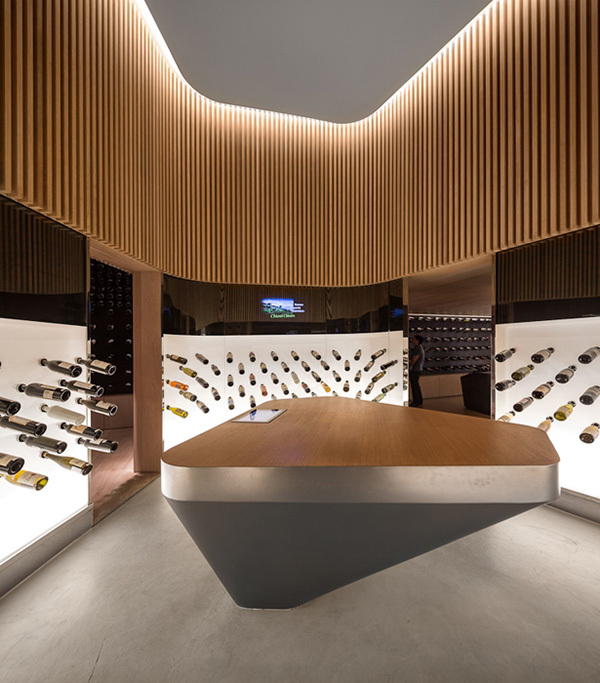 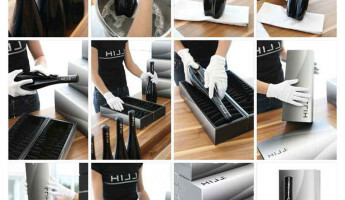 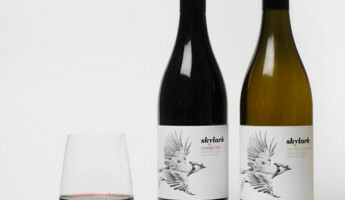 Mistral hasn’t forgotten about the bullet-format product detail from web shopping, as each wine bottle can be set on a stand display to illuminate information about the product, its flavors and ideal pairings.